This week is School Bus Safety Week. 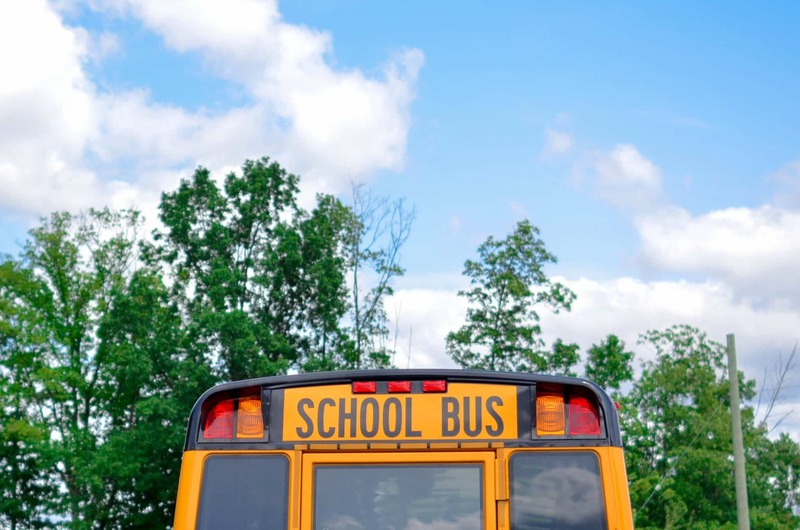 It is important to be aware of school bus safety to avoid damages and personal injury. We have crafted a few tips for drivers and parents to help the road stay safe for students! Never pass a school bus that is stopped to unload children. This is not only against the law, but creates a very dangerous crossing zone for children. If you pass a school bus with their lights on you are not only are you subjected to a $400-$2,000 dollar fine, but also you are risking injuring a child. Allow a greater distance between the school bus and your vehicle than you would normally. School buses are also important to watch for while driving. These vehicles stop very frequently to drop off children to their homes and if you are following too closely, you may rear end the vehicle causing injury. Where there are school buses there are usually children. Children are often unpredictable and therefore require much more attention when on the road. It is imperative to the safety of these children that vehicles on the road are following these safety tips and always keeping their eyes on the road. Keep a safe space between you and the bus! Make sure the bus driver can see you at all times. When you get off the bus keep walking!